The Cubs have compiled four consecutive 90-win seasons and return most of their team that went 95-68 last season. But Las Vegas oddsmakers expect Chicago to take a step back this season. The Cubs have compiled four consecutive 90-win seasons and return most of their team that went 95-68 last season. 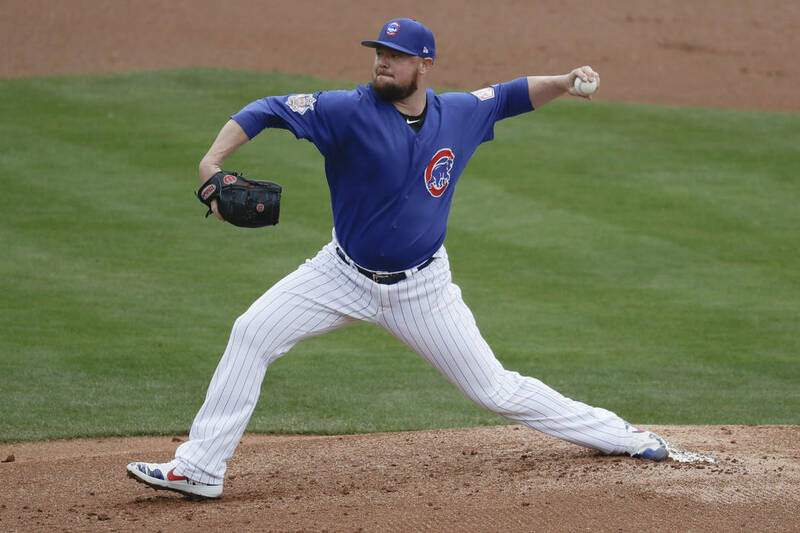 But Las Vegas oddsmakers, sharp bettors and, most notably, Baseball Prospectus expect Chicago to take a step back this season. Caesars Entertainment sportsbook posted the ever-popular baseball season win totals in January. 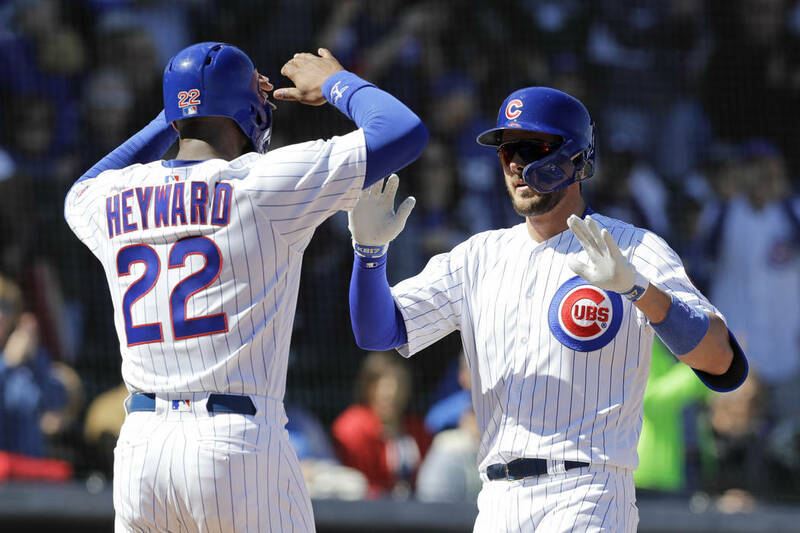 The Cubs opened at 89 and climbed as high as 92½ before sharp action drove the number to 88. Chicago also has dipped from 89½ to 88½ at the Westgate and is at 87½ at William Hill. 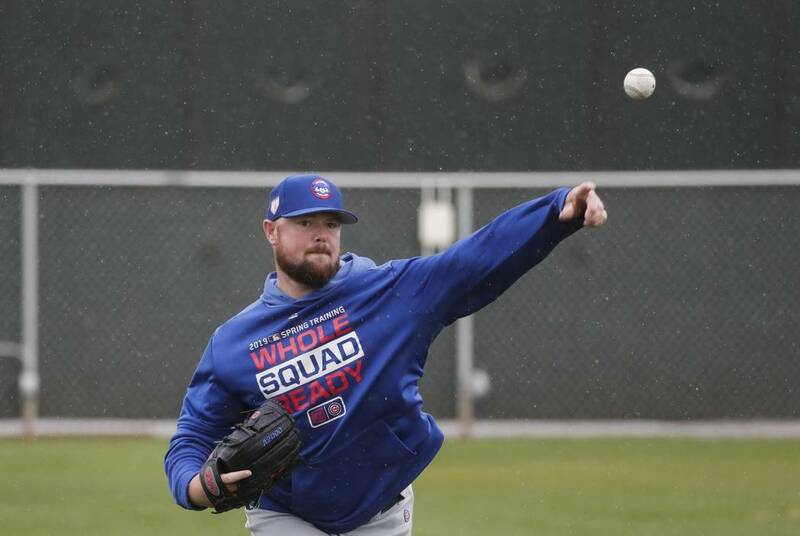 “We’re getting a lot of money on the under, which is very unusual because the Cubs are a very public team,” Westgate sportsbook manager Randy Blum said. 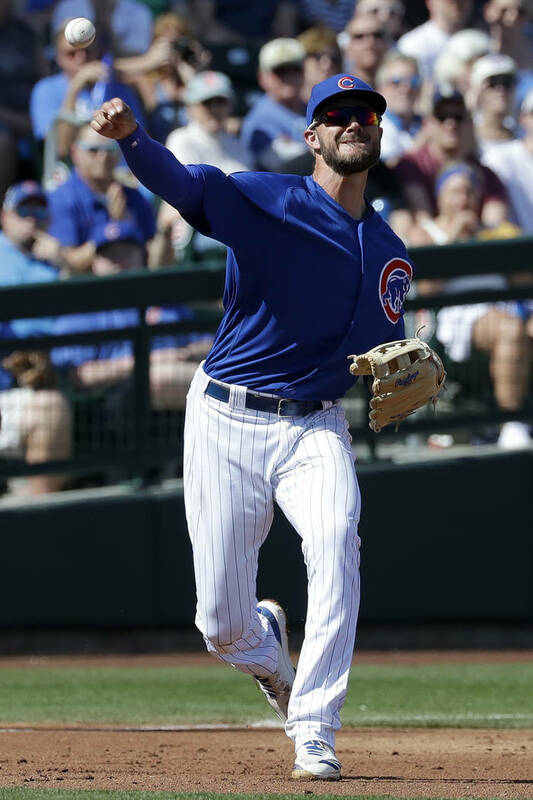 Blum theorized that a big reason bettors are suddenly down on Chicago is because of Baseball Prospectus’ popular PECOTA projections, which forecasts the Cubs to finish last in the National League Central with a 79-83 record. The PECOTA computer system projects the Brewers to top the NL Central with 88 wins, followed by the Cardinals (86), Reds (81) and Pirates (80). That’s one reason Caesars expects the Brewers to regress this season after going 96-67 in 2018. Milwaukee’s total opened at 85 and climbed as high as 90½ before settling at 87. Blum bet the Brewers to go under 87½. “I don’t like the Brewers pitching staff at all,” he said. “They can’t use relievers all the time like they did down the stretch last year. The Diamondbacks lost their best hitter (Paul Goldschmidt) and one of their top pitchers (Patrick Corbin). But wiseguys at the Westgate wagered on Arizona to go over its total of 73½, pushing it to 75½. Sharp bettors at Caesars also wagered over on the Rockies (85½) and Mets (85½) and under on the Red Sox (94½), Dodgers (93), Blue Jays (74) and Marlins (65½). Miami finished 63-98 last season and is still in rebuilding mode in a loaded NL East with the Mets, Phillies (89), Nationals (89) and Braves (86). Then again, the Orioles, who finished 47-115 last season, might be this year’s Orioles. Their win total is a paltry 58½, believed to be a record low. “Their number is so low that sharp guys don’t like going under a total in the 50s and the public doesn’t want to go over on a team that bad,” Davis said. Baltimore has to play more than a third of its games against the Red Sox, Yankees and Rays, who combined for 298 wins last season. The Yankees are tied with the Astros for the highest win total at 96½. The Westgate has taken a lot of over money on the Yankees but hasn’t moved the number.